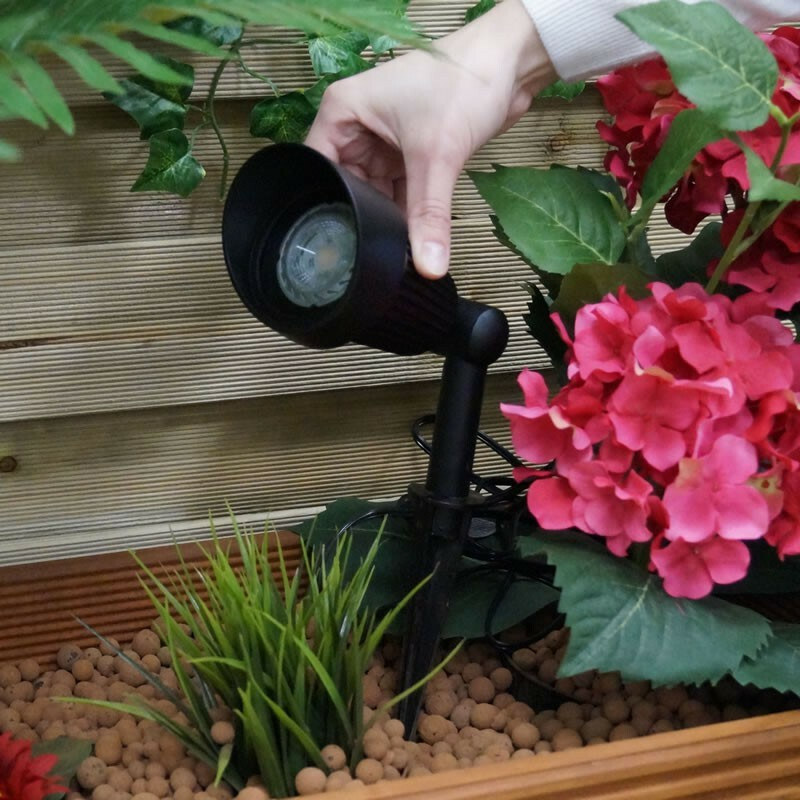 Bring a splash of colour to your garden with our new Apollo 7W colour spotlight. 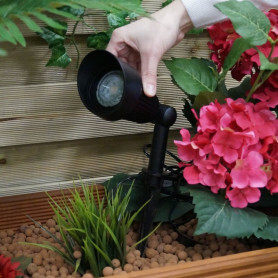 Available in green, red, blue and amber, these spotlights are a great alternative to using an RGB lamp if you are only interested in a static colour. The Apollo spotlight has all the same features as the ever popular Focus spotlight.